San Diego has a coastal seat, a sunny climate, and a unique blend of American, Italian and Mexican culture, so it’s no wonder you’re planning a vacation there. If you truly want to make the most out of your time in ‘America’s Finest City’, however, then you have to be heading down there with a list of things to do — if you don’t, as there’s just so much to do, you’d no doubt miss out on something special. 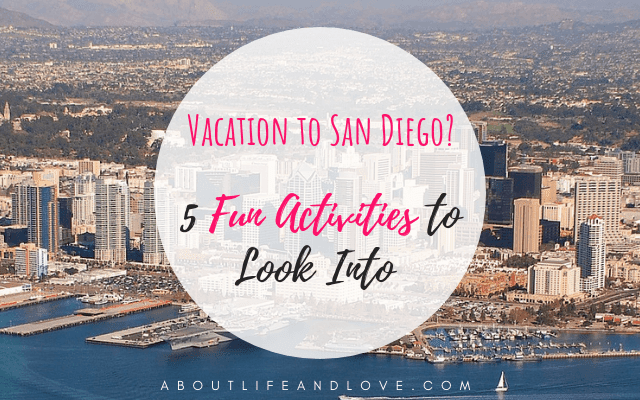 To help you draw up your very own itinerary, make sure to check out the five fun San Diego activities found below. If you’re a lover of the animal kingdom or just an all-round lover of the zoo, then the world-renowned San Diego Zoo should be high on your list of things to do when you head to this part of the world. On the 100-acre land that the zoo owns, you’ll be able to find over 4,000 types of animals, most of which are rare and some of which are even endangered. There’s also a prominent botanical collection of exotic plants to be found on the plot of land, too, meaning all green fingers that vacation here will no doubt get their fill. For a different kind of animal experience, the San Diego Safari Park, with all of the safari-style tours that it offers, is situated nearby. A favorite you can find through San Diego tour guide is the Tequila, Tacos and Tombstones tour. This tour is an adventure that you can’t miss when you vacation in this corner of the U.S. If you’re big on your history then you’ll be in luck when you head on this tour, as you’ll get to visit Old Town, a place that is commonly known as the ‘Birthplace of California’. As well as that, you’ll learn everything there is to know about the Spanish missionaries, and you’ll get to eat and drink some of Mexico’s finest exports. No matter what part of San Diego you find yourself, if you head west, you’ll find yourself at the beach. 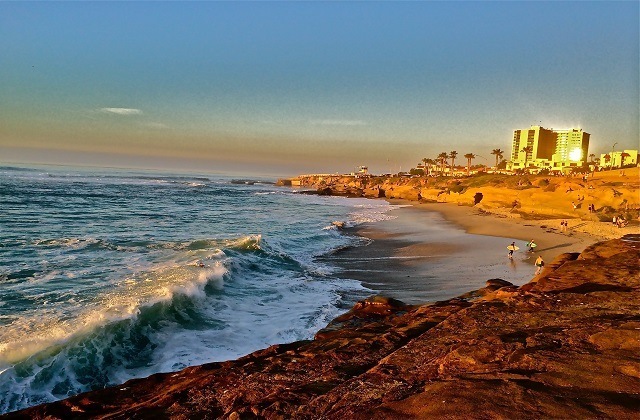 The best beach out of the bunch, however, is La Jolla, and this where you should resolve to have your vacation beach day. Here, you can go ocean kayaking and tide pool-hopping. San Diego has a wealth of military ties, and if you want to learn a little bit about them, then you should visit the USS Midway Aircraft Carrier. Here, you’ll hear an account about what it took to get this 972-foot-long carrier up in the air from someone that was actually involved in the first flight (and it’s some story to hear). If all that fun you have in San Diego ends up taking its toll on you, then you might benefit from indulging in a bit of rest and relaxation before your vacation is over. 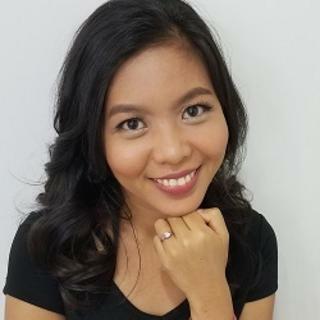 If you’re looking for a more relaxing experience, you can look into what is known as Reiki energy healing, which will help you to do just that. Found at the Apotheque Lifestyle Spa in nearby Oceanside, this type of massage will get to work in balancing your energy levels. So, make sure to fit it in your travel plans before your San Diego adventure draws to a close. From the zoo to tequila to war stories, a vacation in San Diego need never be boring… not for one second! When you're done in ‘America’s Finest City’, why not head south of the border into the Mexican city of Tijuana? The good times need never come to an end!